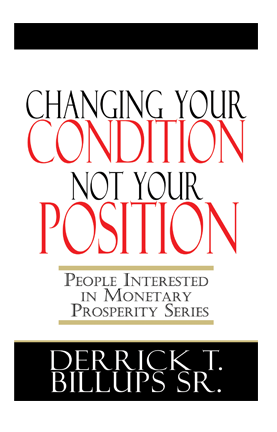 By: Derrick T. Billups, Sr.
Purchase now through PayPal to receive a hard copy version of the book. 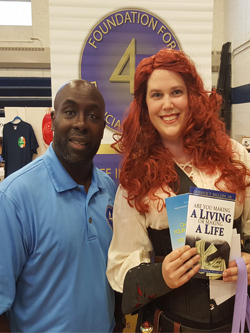 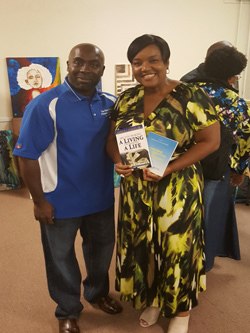 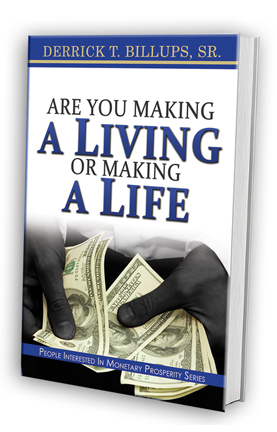 ARE YOU MAKING A LIVING OR MAKING A LIFE is a simplistic look at how to handle and manage your everyday financial life. 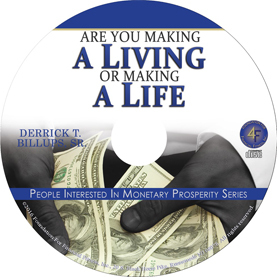 It is designed to give you suggestion and some solution on financial topics and situation that occur in everyday life. 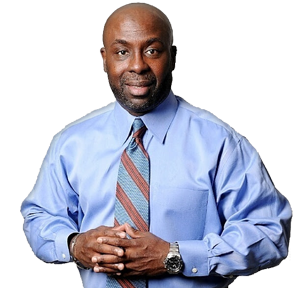 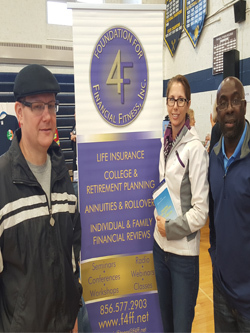 Hopefully you will get a better understanding through time and assistance from financial professionals as you move to change the way financial matters are handled in your life. 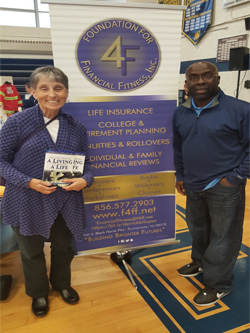 Changing Your Condition not Your Position is a book that will help individuals and married couples get a basic understanding of budgeting and daily money management. 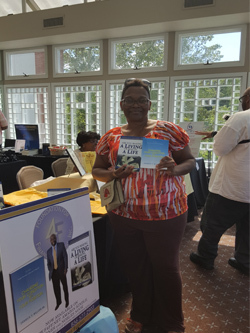 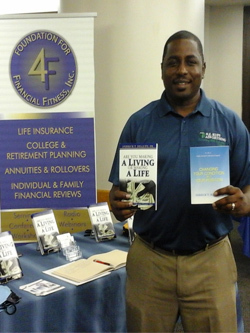 The book also helps everyone to focus on putting a team of financial professionals in place to help with some of the more advance financial situations you may encounter in the future.It is a short and direct book that will have you thinking about such areas as life insurance, investments,retirement planning,purchasing a house and purchasing a car.